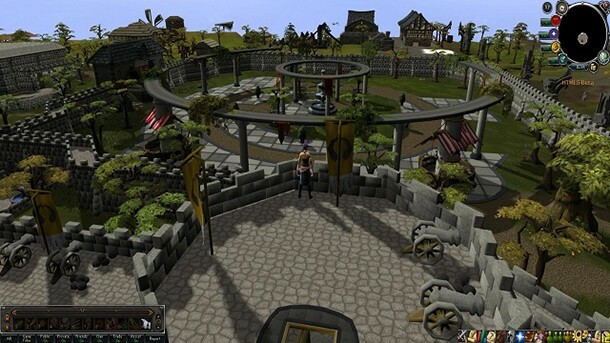 Runescape 3 may have been a huge success for Jagex but the award-winning developers have not forgotten their routes as they announce a free weekend of Runescape Old School. The older version of Runescape was previously reserved for subscribers but this weekend all players will have complete access to the alternative version, including some exciting new updates. Runescape Old School now has a variety of popular mini-games included such as God Wars, Nightmare Zone and the Halloween event. The free weekend has come about after many of the community asked Jagex to give new players the opportunity to sample the old Runescape, an opportunity that thousands have already taken. Coinciding with this free weekend is the release of the much anticipated PvP worlds. This new cut-throat approach to the world of Runescape will be available on World’s 325 and 337, offering players complete PvP in almost every area of the game. For more information on the PvP update click here. The event is already underway and will run through until Monday 4th, 23:59 GMT.